Whether you are a tourist to the Barossa Valley or call this picturesque region home, Seppeltsfield Road is a must visit destination. 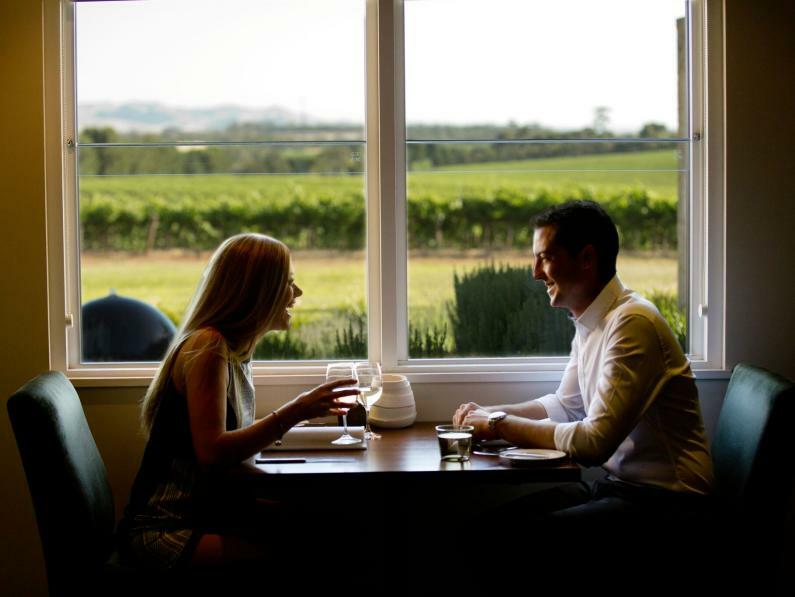 It showcases many of the Barossa’s finest wineries, prestigious award winning restaurants, luxurious vineyard stays plus hidden gems to create an experience to remember. Seppeltsfield Road is located just over an hour’s drive from Adelaide in South Australia. The western entrance has an Avenue of Palms – a five kilometre trail of Canary Island Date Palms, planted by Seppeltsfield workers during the Great Depression. Over 2000 palms now line the sides of Seppeltsfield Road, providing one of Australia’s most visually spectacular driving avenues. Absorb the warmth, passion and generosity of the artisans you meet behind each door and there is nothing quite like Barossa hospitality. 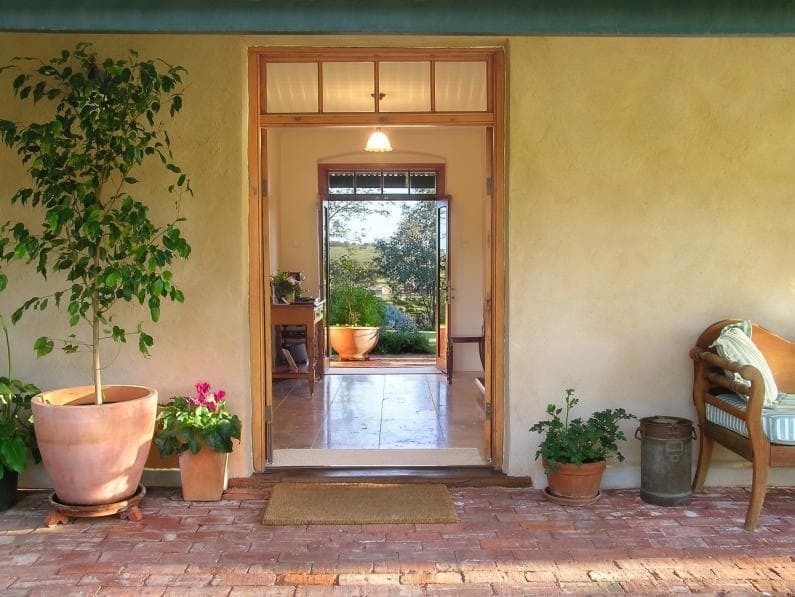 We invite you to immerse yourself in the part of the Barossa we call home – Seppeltsfield Road. 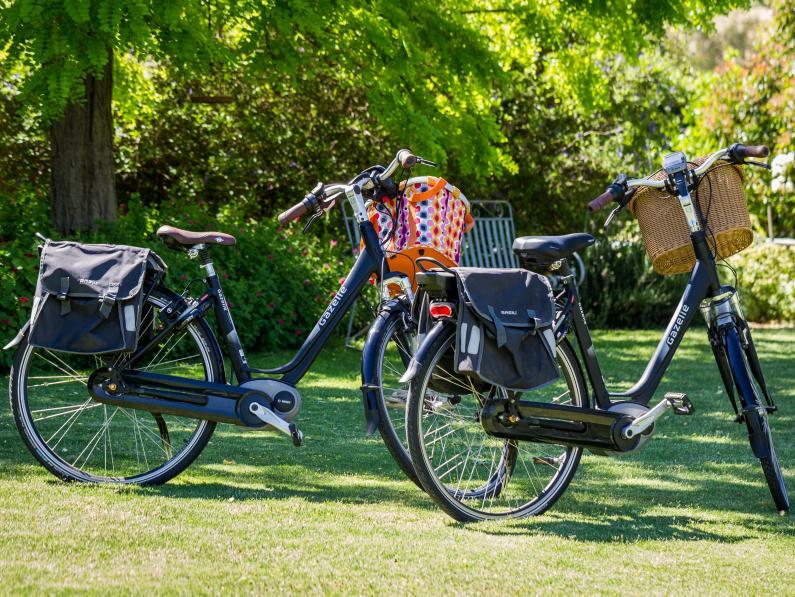 With 18 wine producers, award winning restaurants, a distillery, bike trail, tours and more, there is always a good excuse to visit, no matter the time of year. 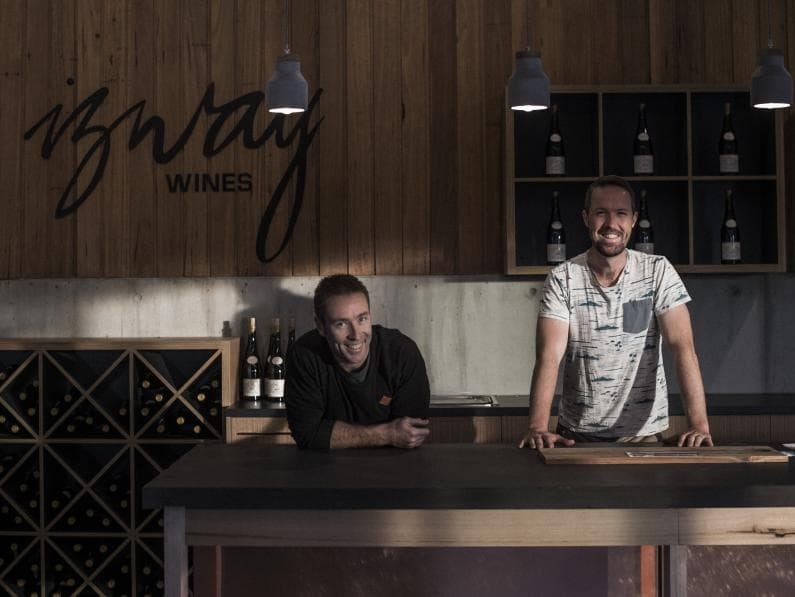 Australia’s largest and longest running wine tourism event – the biannual Barossa Vintage Festival is on again in 2019. Join the Marananga Brass Brand at their 41st Night of Music during this years Barossa Vintage Festival at the Tanunda Show Hall. 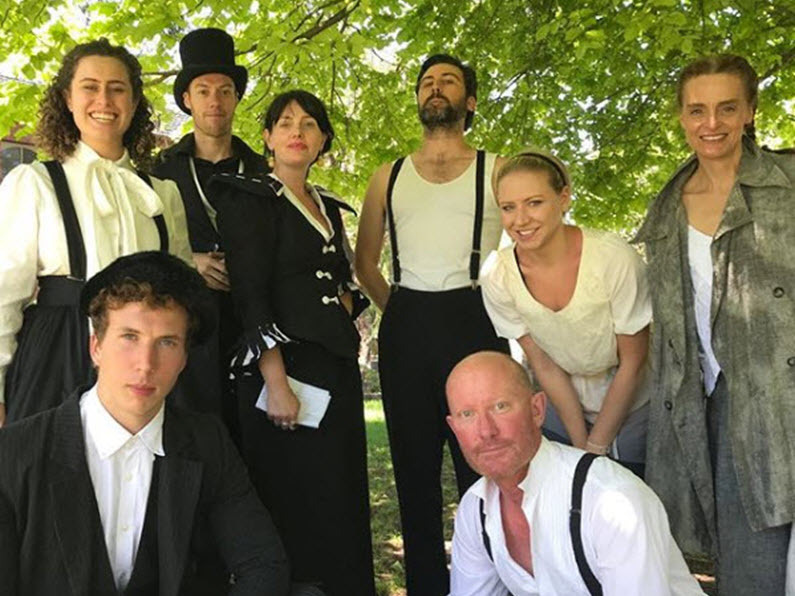 Lovers of Shakespeare will enjoy a modern take while experiencing the play in the relaxed setting of the historic Seppeltsfield estate.